Surgical breast oncologist Dr. Sadia Khan and the team at Hoag Breast Center are dedicated to providing the most advanced treatment methods for breast cancer and benign breast diseases today. As such, Dr. Khan works with payment plans, insurance networks, and the unique financial needs of each individual patient. 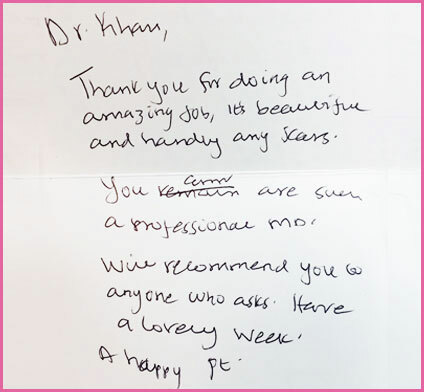 For more information concerning what Dr. Khan can do for you, set up an appointment today by calling (949) 860-7357. 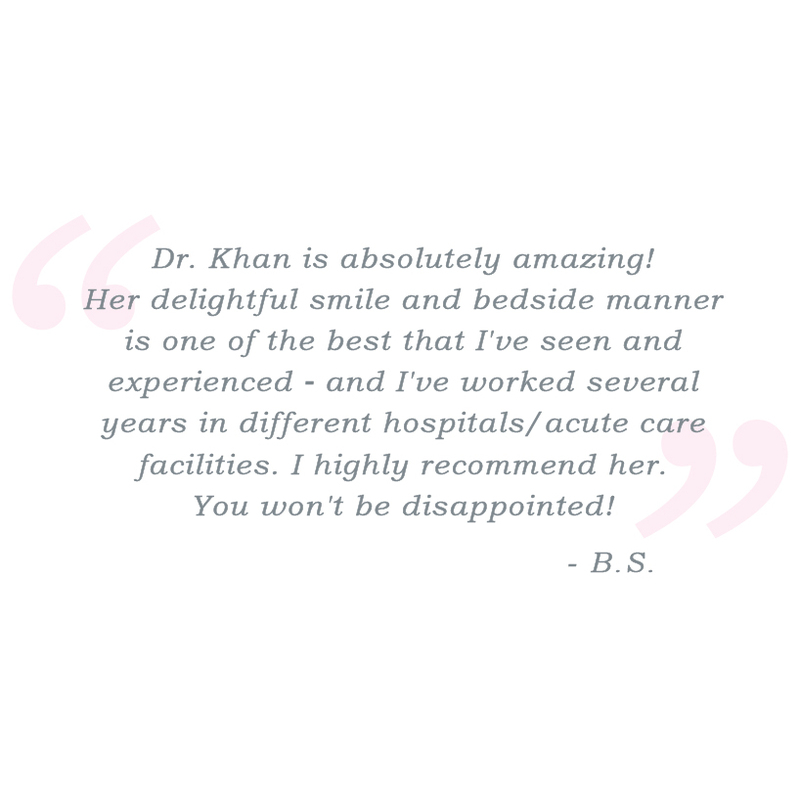 If you are a patient of Dr. Khan’s, click here to pay your bill.